This multilevel spa is more than just hot-stone massages and facials—although those are certainly on the menu. 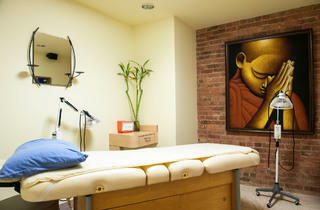 In addition to services offering rest and relaxation, you’ll also find treatments more on the medical side of things. 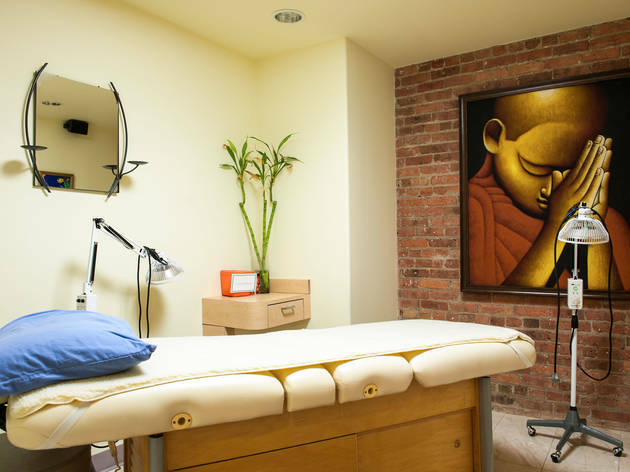 Think services from a nutritionist, plastic surgeon and even a sleep specialist. The gift shop, located on the spa’s lower level, rounds out the offerings. El stop: Brown, Purple (rush hrs) to Chicago; Red to Chicago. Bus: 66.